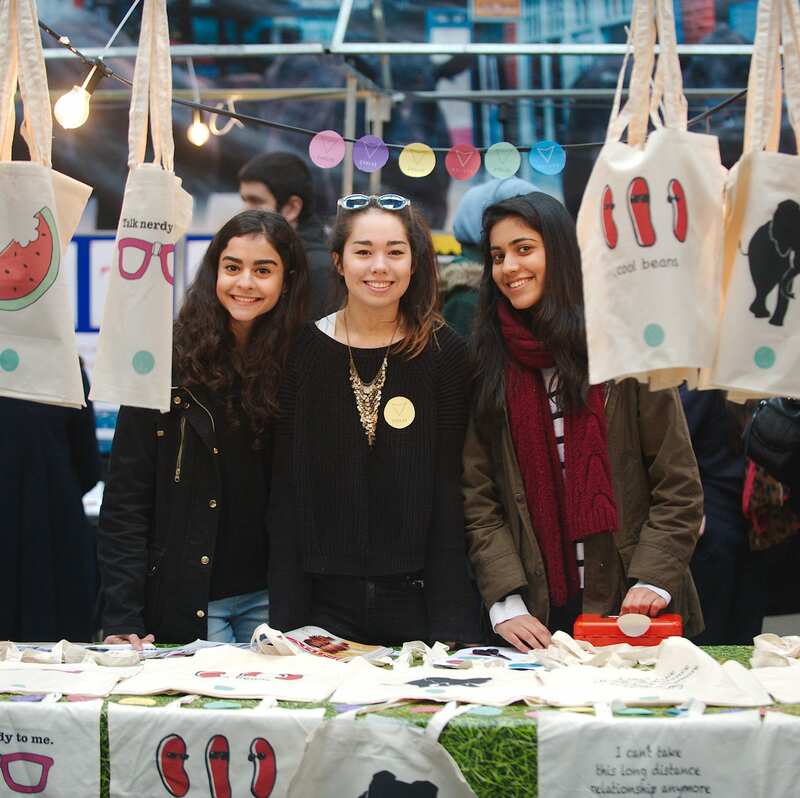 Young Enterprise helps young people develop the life skills, knowledge & confidence they need to succeed in the changing world of work. 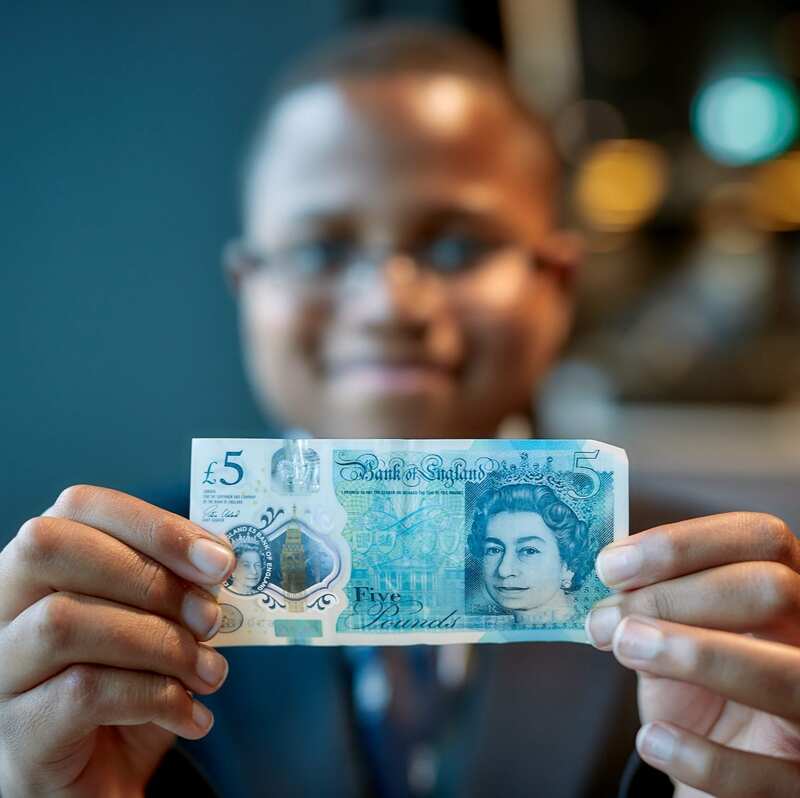 Young Money (formerly pfeg) is a trusted and valued provider of knowledge, resources & training to anyone teaching young people how to manage money. We aim to make sure every young person is given the opportunity to develop crucial financial management and employability skills. 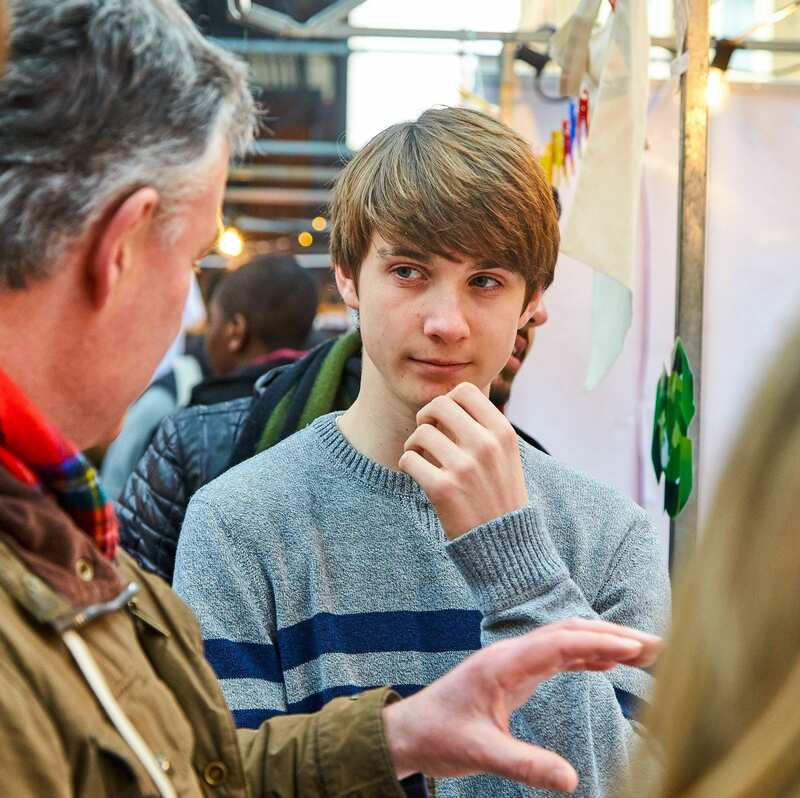 One of Young Enterprise’s most committed supporters is Sir Jack Petchey, who has worked with us since 2004 to support young people through The Jack Petchey Foundation. 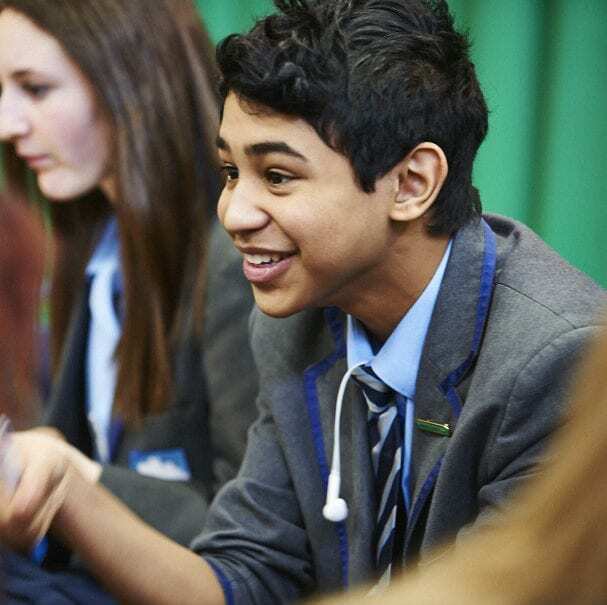 The Foundation initially supported our Learn to Earn programme, enabling nearly 100,000 school students to take part in practical activities, developing the skills and understanding needed to navigate the job market and understand how their studies feed into this, ultimately raising aspirations. 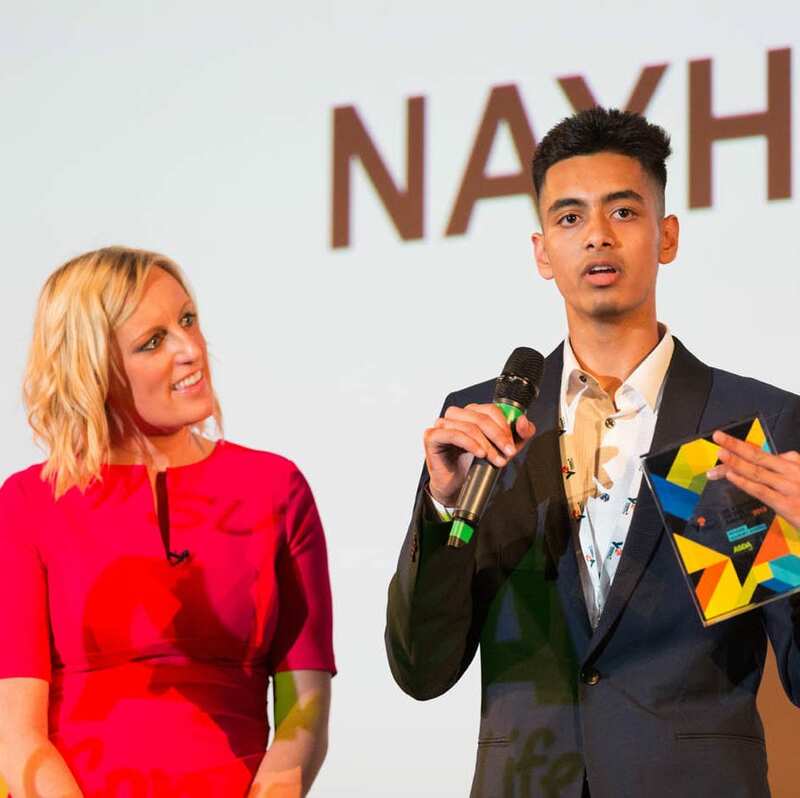 Following the success of this programme, The Jack Petchey Foundation has been instrumental in supporting YE to develop a new one-day employability masterclass. The programme encourages students to become aware of the skills and personal qualities employers’ value and how to build these. 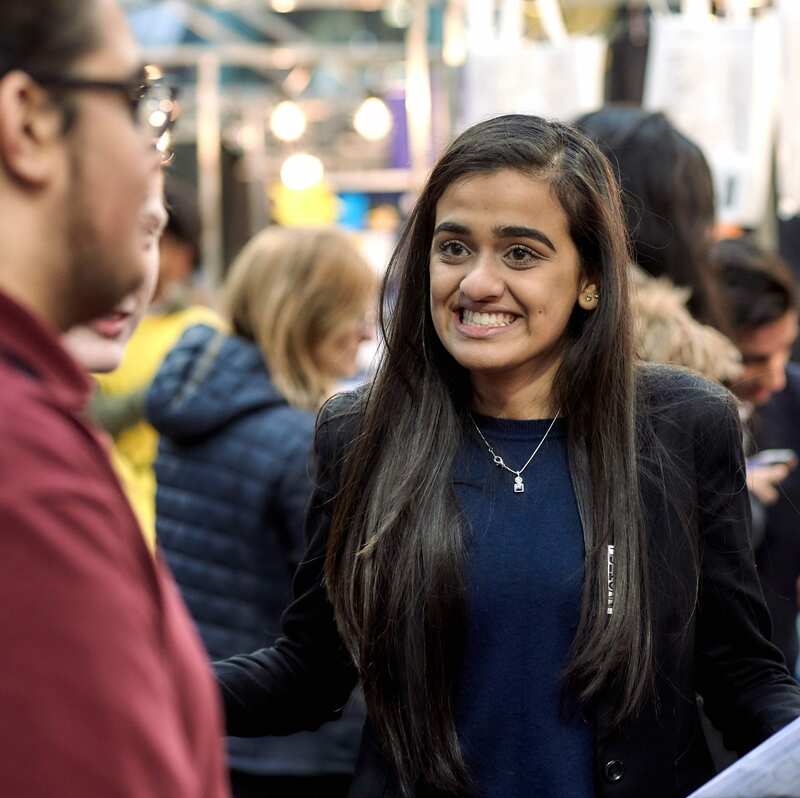 Volunteers and students work through practical activities to explore themes such as personal branding, life experiences, CVs, LinkedIn profiles, covering letters, preparing for interview and high growth career sectors. The programme has been a tremendous success and Sir Jack has supported over 20,000 students aged 14 – 18 across London and Essex, while YE has expanded the programme nationally. We are incredibly grateful to Sir Jack and his Foundation for their fantastic commitment to supporting young people to reach their full potential. 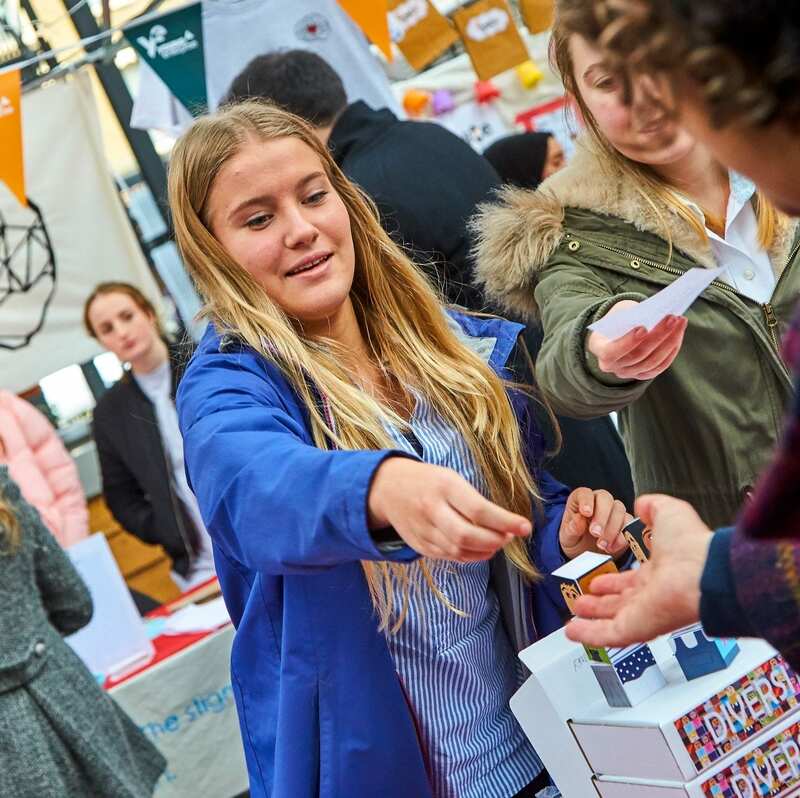 This year marks a fantastic milestone – The Jack Petchey Foundation has now donated more than £1 million to Young Enterprise in support of young people! 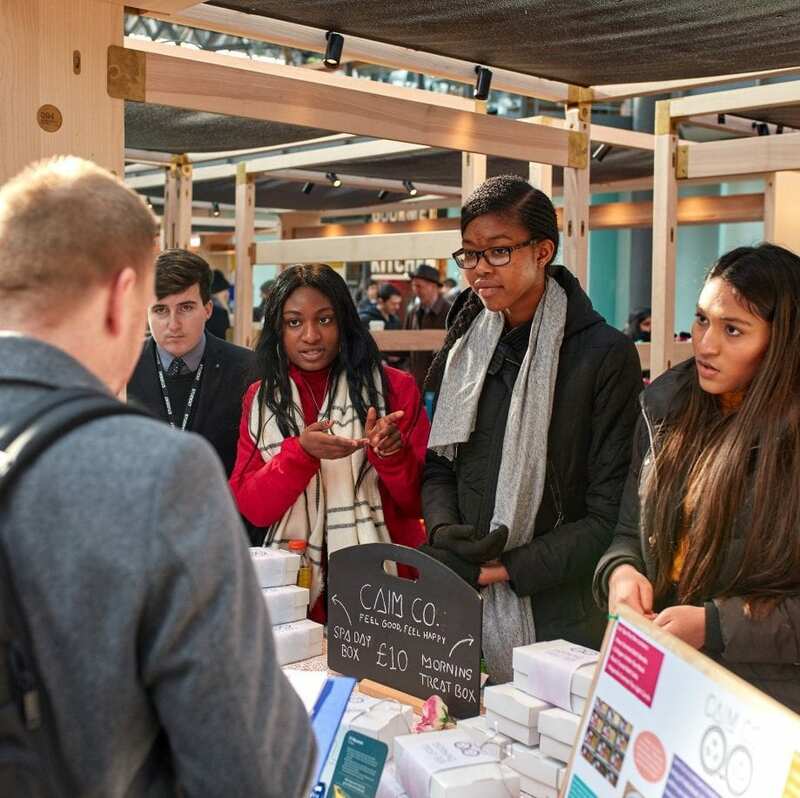 Young Enterprise and Young Money give young people the life skills, knowledge and confidence they need to succeed in the changing world of work .